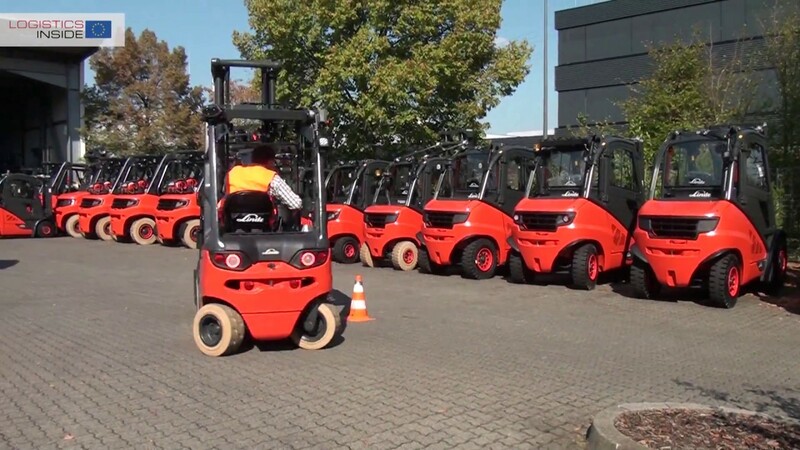 In 2015, Toyota Material Handling launched the BT Staxio with load capacities of up to 2 tons. The broad range of models in the series comprises no less than 11 basic machines featuring numerous options that allow adaptation to individual requirements. 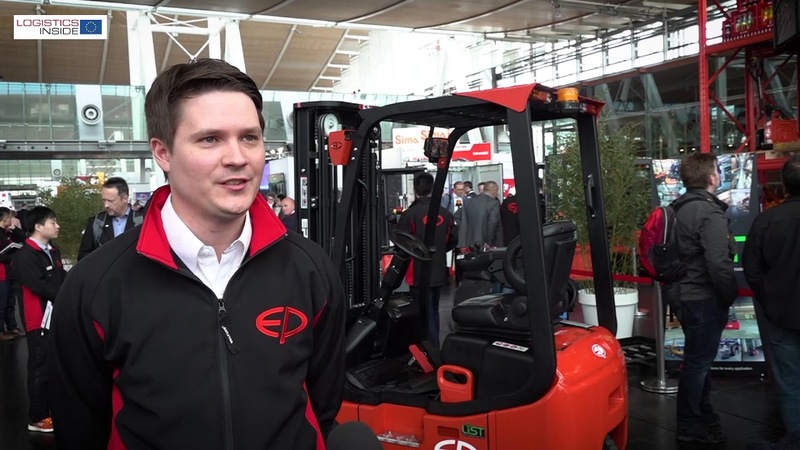 The new stacker truck is the only one in its class with a maximum lifting height of 6 metres (using a triplex mast). The widened chassis measures 790 mm (60 mm more than its predecessor) and provides added stability. 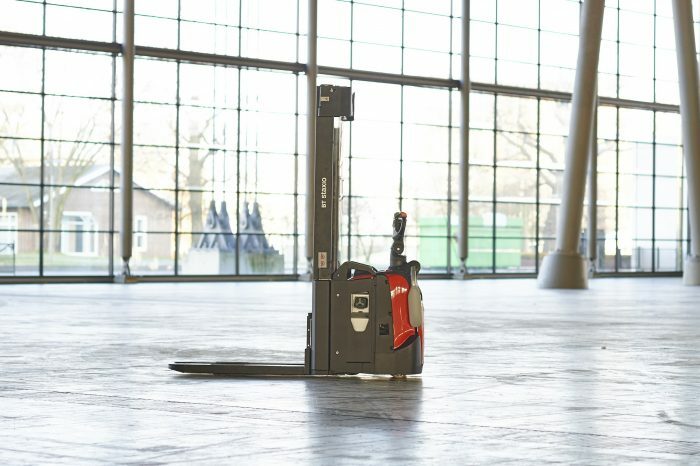 Lifting and lowering speeds of the BT Staxio are higher than those of its predecessor and are one of the best in the segment. No-load lowering speed is as high as 0.45 m/s. Maximum lifting speed is 0.36 m/s, and the lifting motor is remarkably quiet. The driving speed of the BT Staxio of up to 10 km/h is also good. An improved powertrack system provides higher residual capacity. The pressure on the spring-mounted drive wheel is dependent on the weight of the load, and an active hydraulic system measures the tilt angle of the vehicle via sensors. As soon as the angle exceeds 1.5 degrees, the drive wheel is fixed in place, thereby ensuring enhanced stability. 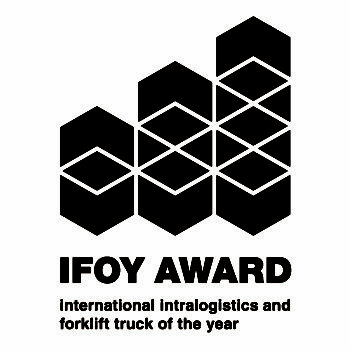 The stacker truck in the IFOY test was equipped with a 150 Ah/24V lithium-ion battery. According to Toyota, this maintenance-free battery can be used for more than 17 percent longer than a conventional lead-acid battery with similar capacity. 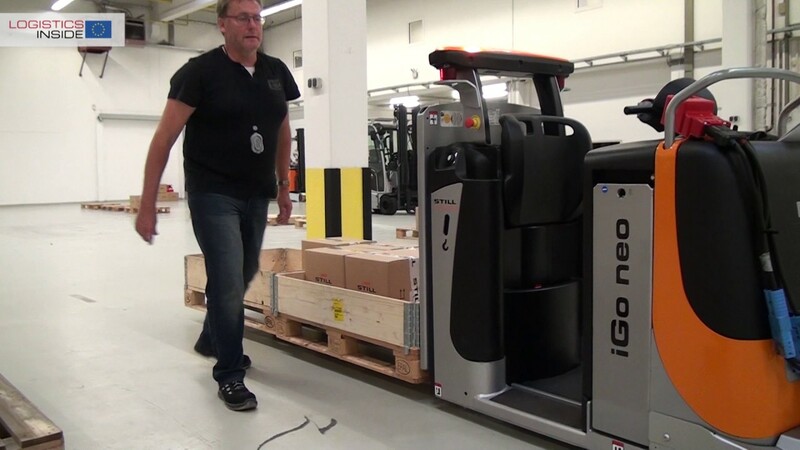 Toyota uses the lithium-ion technology as part of an integrated system in which stacker and battery communicate directly with each other, rendering additional systems unnecessary. 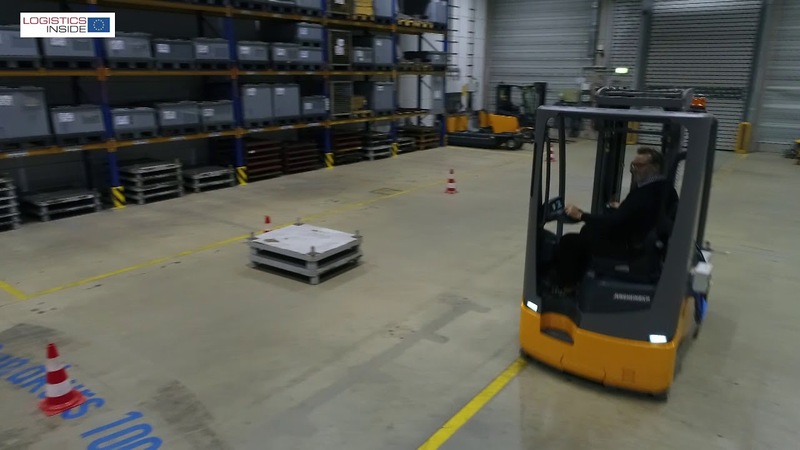 In the event of unexpected problems, the stacker control system intervenes automatically and (for example) adjusts the speed of the stacker. 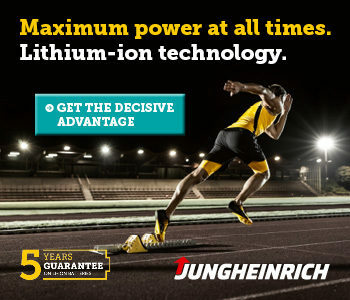 When the battery reaches its minimum charge, the speed is reduced automatically. For the driver, this is a sign that the battery has to be connected to the charger. 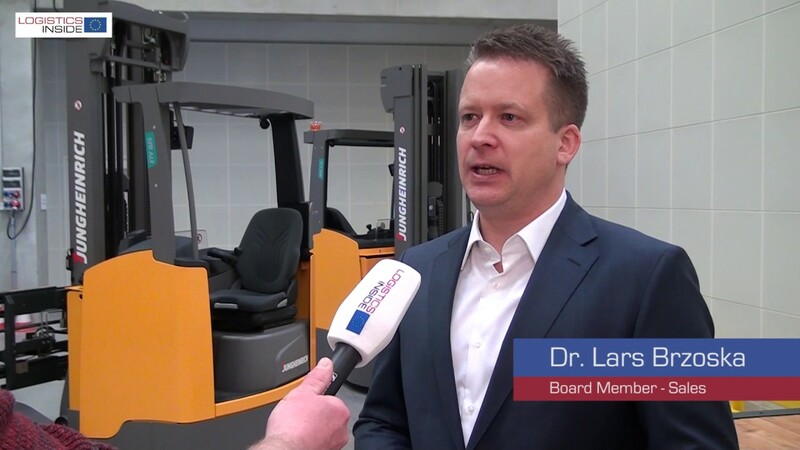 The BT Staxio with lithium-ion battery has significantly more power and takes the stacker truck a step further than the model with the conventional battery. The test scores are far better than the average for the market. 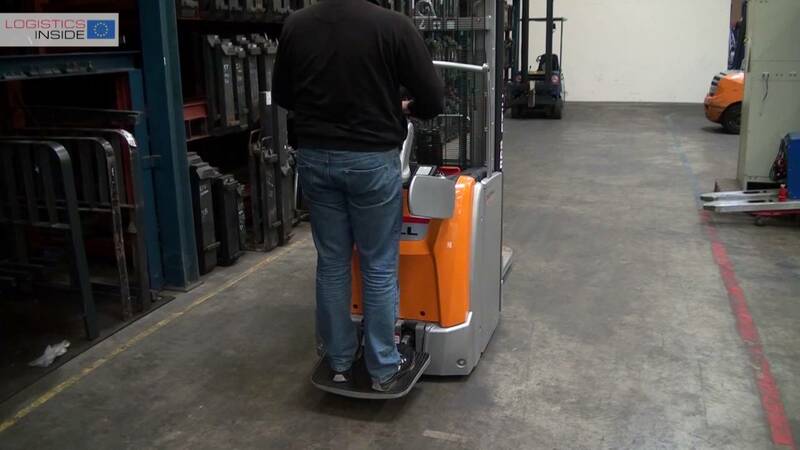 In addition, the stacker is extremely user-friendly and also makes for pleasingly smooth and quiet travel on uneven surfaces. Click here for a comprehensive test report on this truck.